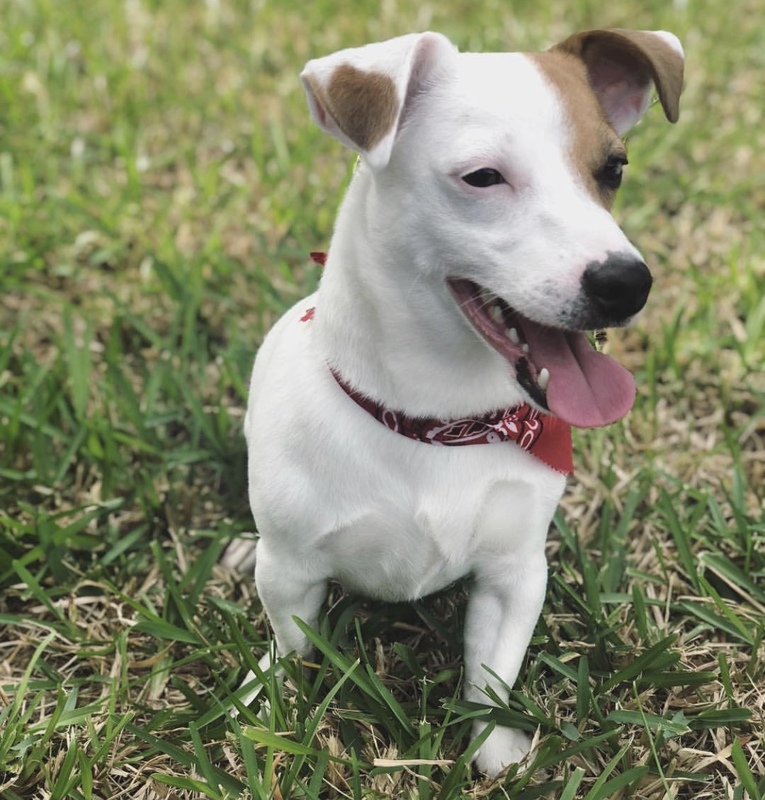 Oliver is a fun loving Jack Russell Terrier. He loves to play a mean game of frisbee. He is small but strong and is somewhat independent. He likes to explore when he is outside and chase squirrels!